City life is great and all but it can get a little tiring sometimes — too much noise, too much stress, too many people. The best cure to your city-induced boredom is a commune with nature. Going back to mother earth and experiencing her sounds, her sights, and her serenity is just what you need. With a dose of fresh air into your lungs, with just the right portion of soothing nature sounds to your ears and with a significant amount exercise (through hiking) in mind, we might just have the perfect adventure for you to try out — Loganfoote Adventures. 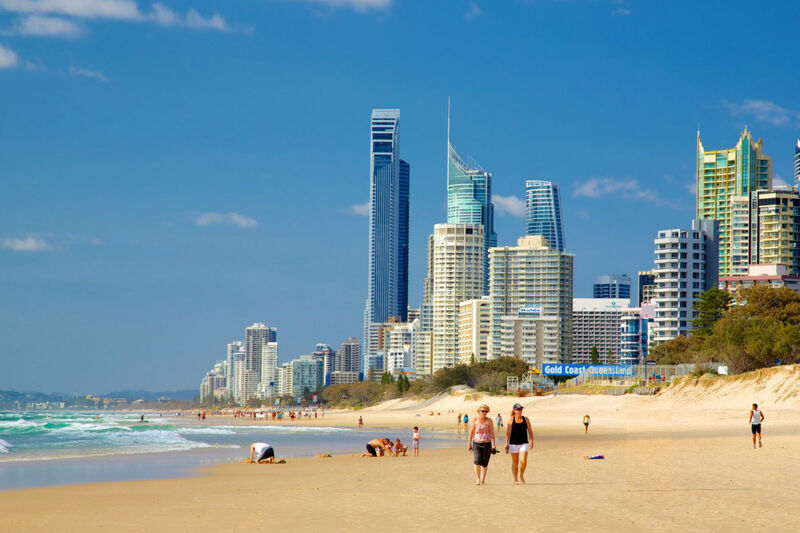 Loganfoote Adventures will take you through the national parks of Lamington and Springbrook where there are plenty of sights to see and plenty of rainforests, waterfalls, wildlife and caves to commune with. On this adventure, you will be led by an experience hiker named “Logan“. He’s been known to have extensive knowledge of the areas and he’ll make sure that you’ll learn something before the tour ends. Also another thing that you may want to know is that this tour guide has a sense of humor and he’s also very easy on the eyes. 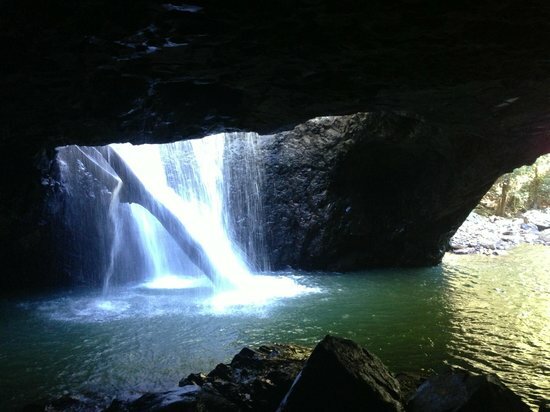 1 Day Tour — You’ll be taken to the Springbrook National Park, taking the scenic route at first, with stops at lookouts and waterfalls. Up next is the main hike which is approximately 7km long. So it’s basically 7 or so kilometers of mother nature’s goodness with chances to see a secret lagoon, some snakes, various swimming holes and the like. 2 Day Tour — Is the 1 day tour not that adventurous for you? Try the 2 Day tour. Take note that you need to be of medium fitness to embark on this adventure. 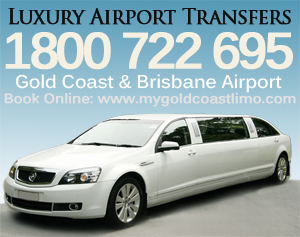 You’ll start with a drive through the Gold Coast hinterlands, on your way to the Lamington National Park. From there, you’ll start your journey descending to the sub-tropical rainforest. 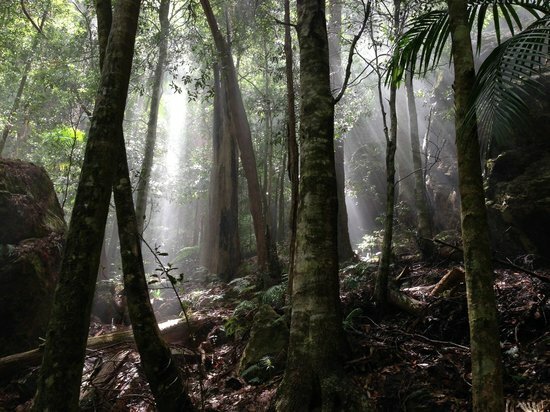 You’ll be able to experience the rainforest at night and then pack-up in the morning to make your way to civilization. 3 Day Tour — They call this “The Great Walk” because you need to be in tip top shape to go on this journey. 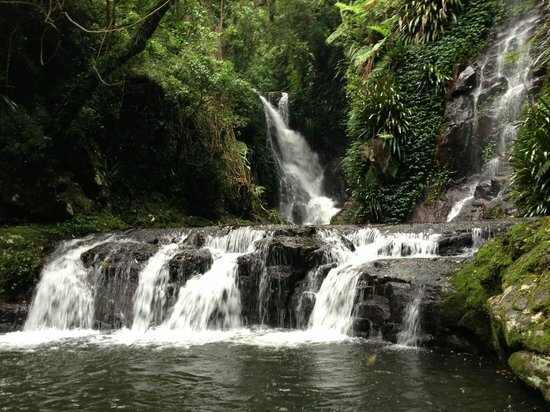 You’ll go on a 3-day challenging yet rewarding trek, starting at the O’reilly’s side of Lamington and ending at the Purlingbrook falls where you’ll have to take a moderate hike to the top. They do not call this “The Great Walk” for nothing. As mentioned earlier, you need to asses if you;re physically capable of doing the hikes/treks. When you’ve established that, you’ll have to bring a packbak, your swimsuit, raincoat, and a camera. You’d, of course, need to add a few things to your list when depending on the type of tour that you signed up for. The most important thing that you need to bring is your sense of adventure, don’t forget that! Hiking/Trekking may not be for everybody but it’s a great way for you to be one with nature and have exercise, all at the same time. It’s also a great activity that you can do with your friends and with your loved ones. It’s not like walking around the mall but the experience is definitely far better. You’ll also learn a thing or two, and on top of that you’ll be safe and sound in the hands of Logan — the charismatic tour guide. Check out the amazing photos from the tours here. For prices, schedules and other questions, you may visit their website. 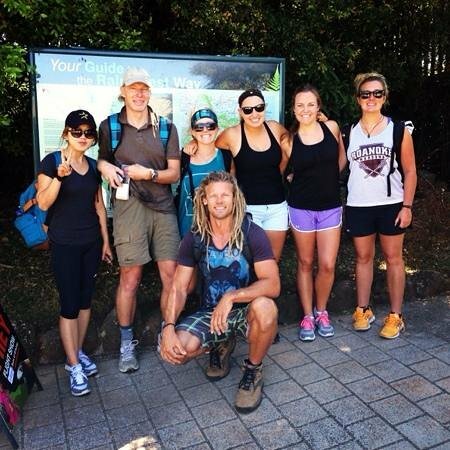 You may also contact 0408-820-964 or email hiking@loganfooteadventures.com.